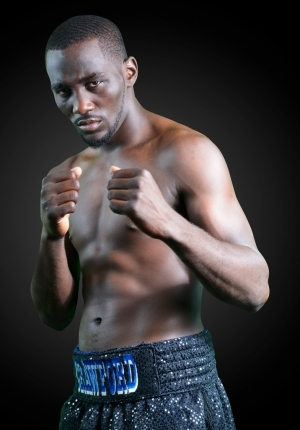 It’s Summer time folks and I thank you for making my website one of your choices in boxing. 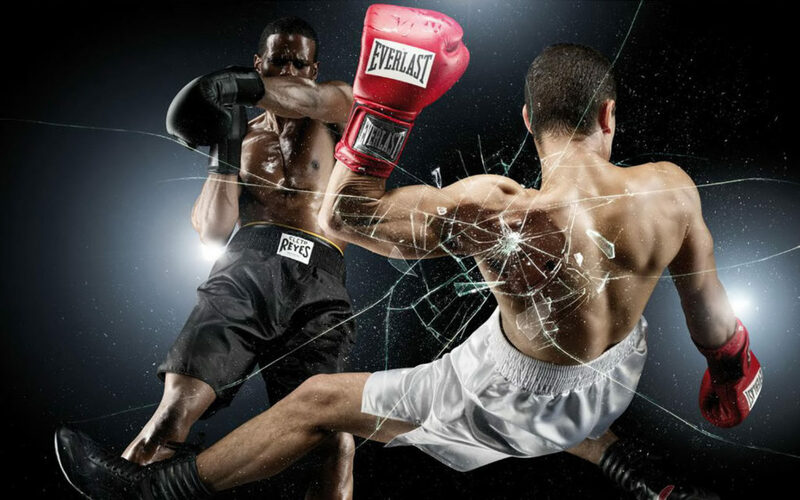 It is my absolute pleasure to provide the best of David Martinez Boxing that I can offer. 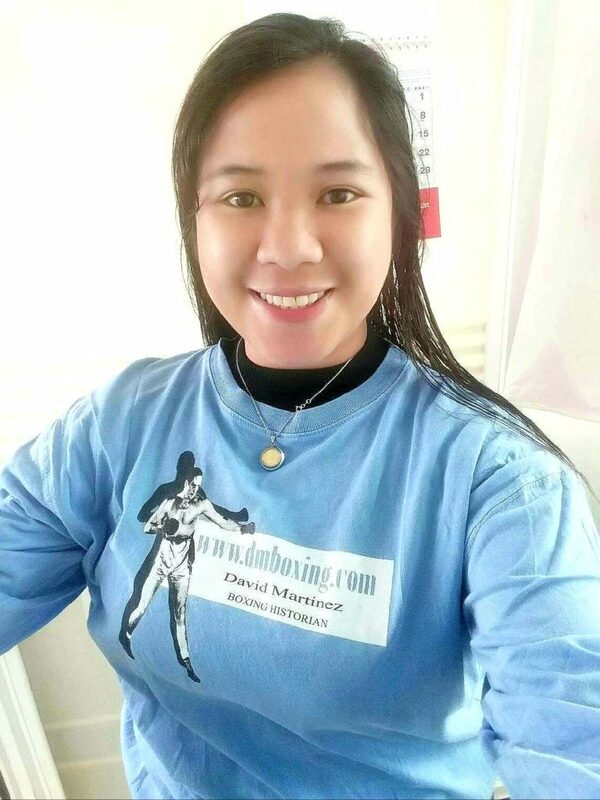 This month is my 11th anniversary; it was on July 15, 2007 that I first brought dmboxing.com full circle for all boxing fans world-wide. In the eleven years, I have made an amazing 1,492 publications on this site, an average of 11 postings per month. To celebrate 11 years, I am offering my official website hat at $18.00. The hat is an attractive blue in color, embroidered with website logo on front and website address on back side. It has an adjustable Velcro strap, so one size fits all. 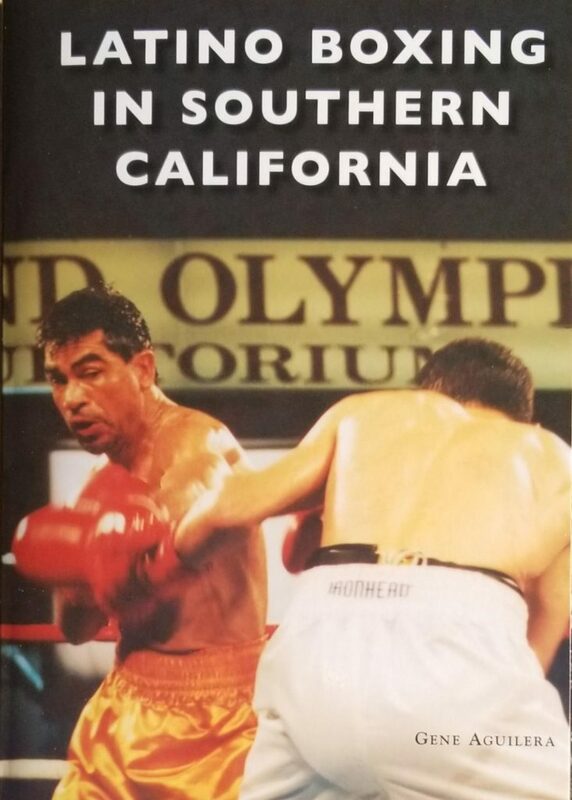 To order, send check (NO cash please) to: David Martinez Boxing, 810 Coronel Street, Santa Barbara, CA 93109 … as my anniversary offer, I am including FREE shipping to anywhere in the USA. It’s Spring time and let me first say thank you for making this website one of your choices in boxing. 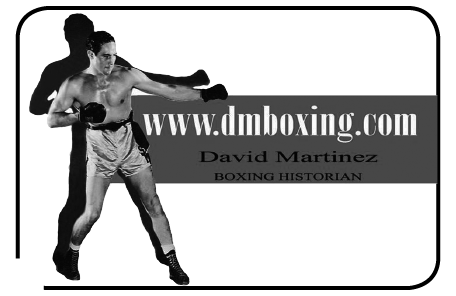 It is my absolute pleasure to bring the best of David Martinez Boxing that I can offer. To celebrate the arrival of Spring, I am offering my official website hat at a whopping 20 percent off its regular price of $18.00. That brings the discounted price to $13.50 and this includes FREE shipping to anywhere in the USA. This is limited offer will expire April 30, 2018. 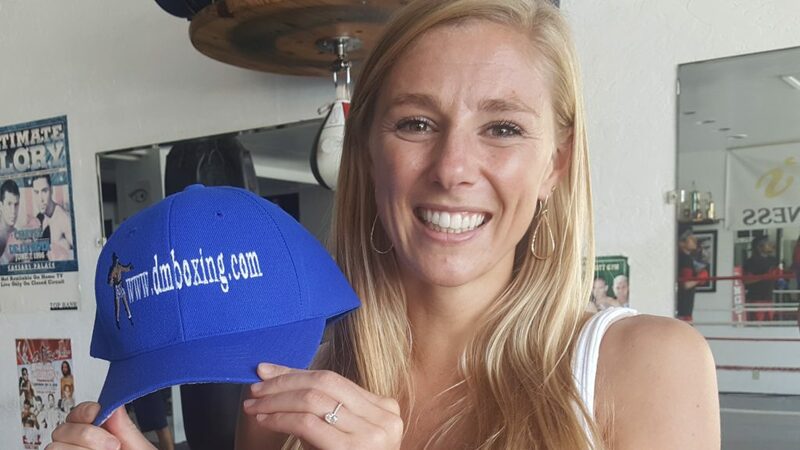 The hat is blue in color, embroidered with website logo on front and website address on back. It has an adjustable Velcro strap, so one size fits all. 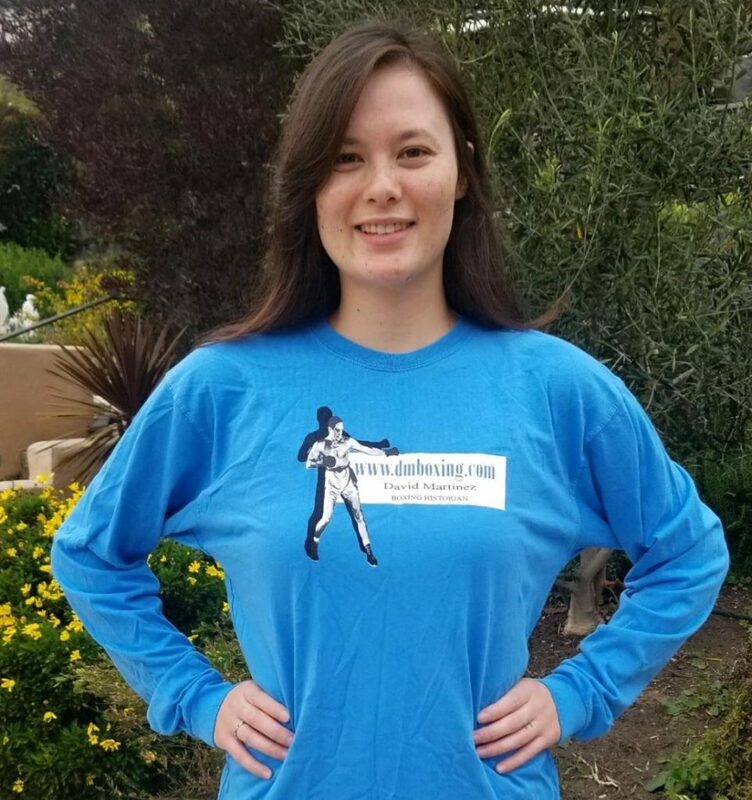 To order, send your check or money order, NO cash please, to: David Martinez Boxing, 810 Coronel Street, Santa Barbara, CA 93109. Upon receipt your order will be promptly processed. As we head into 2018, I want to wish everybody the best of health and a prosperous New Year! As your website publisher, I will continue to give you my best in boxing with honesty and credibility as my top priorities. 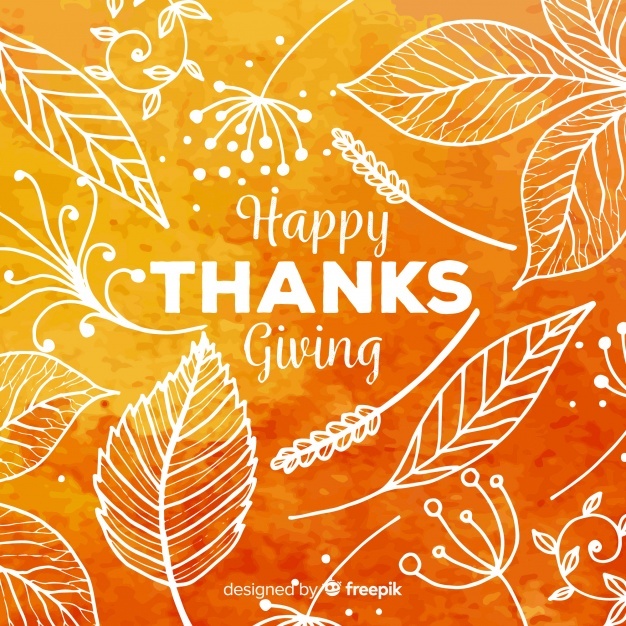 A small group of people that help make this website a success and I would sincerely like to acknowledge them here: Bob Quackenbush (Proof Reader and Lead Assistant), Tom Donelson (Author, Member Boxing Writers Association of America), Jim Amato (Senior Boxing Writer / Historian), Steve Corbo (Guest Posts and Proof Reader), Harold Lederman HBO World Championship Boxing / Hey Harold! ), Kathy Kraft (Proof Reader), and in memory of Rusty Rubin (R.I.P.) who was the first contributor to my website upon its beginning in July 2007, may his soul rest peacefully in heaven with Lord. 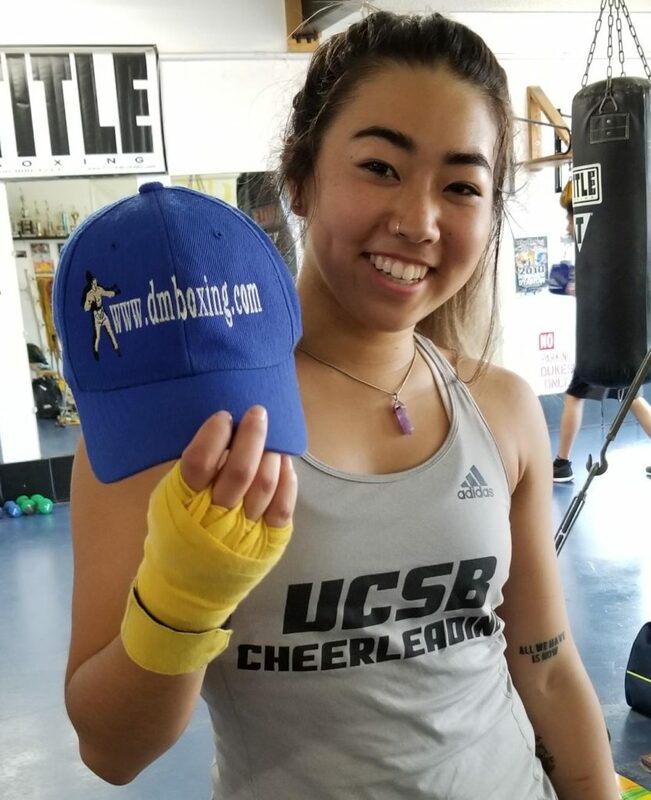 As we now enter the new Fall season, let me say once again how truly delighted I am to bring you the best in boxing with my website. I thank you all that have written with comments and opinions. Your input fuels me to do my very best. The key people that help make dmboxing.com a success are John Boitnott (WebMaster), Bob Quackenbush (Proof Reader and Lead Assistant), Tom Donelson (Member Boxing Writers Association of America), Jim Amato (Senior Boxing Writer), Steve Corbo (Guest Posts and Proof Reader), Kathy Kraft (Proof Reader), Harold Lederman (HBO World Championship Boxing / Hey Harold! 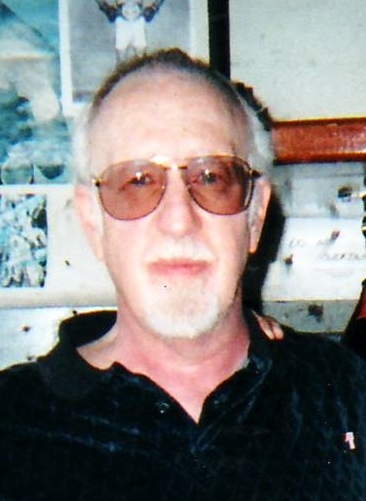 ), and in his memory, Rusty Rubin (R.I.P.) who was the first to contribute to this website upon its founding in July 2007; may your soul rest peacefully in heaven with the Lord. 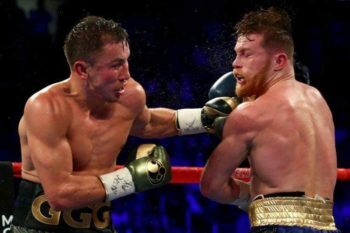 Because many people have asked, for the record, my scorecard on the Gennady Golovkin vs. Canelo Alvarez middleweight title fight was 116-112, 8 rounds to 4 for GGG. I respect others opinions as well and I hope they will honor mine. I personally feel that judge Adalaide Byrd should be barred from judging any major fights of importance (period).